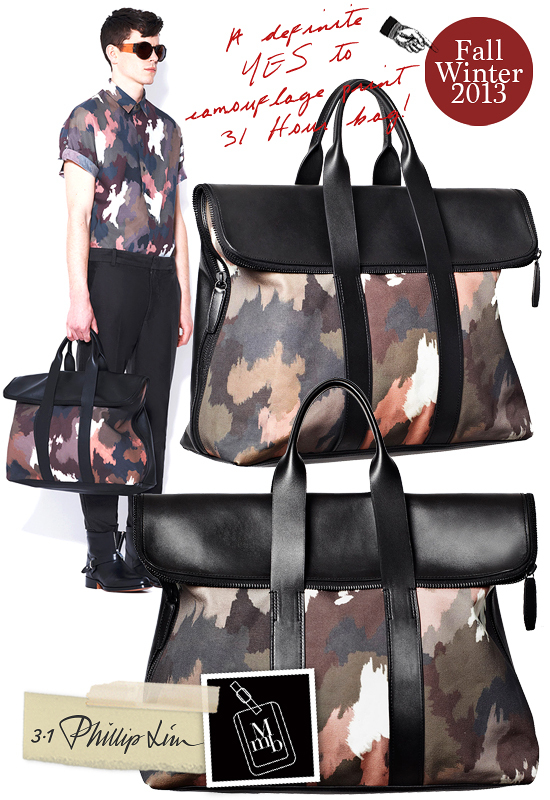 Below: 3.1 Phillip Lim's Fall Winter 2013 Mens 31 Hour Bag now in camouflage canvas! MUST HAVE! Rejoice boys... Camouflage is staying for another season and more! I am all for many more rounds of military mania. Especially when camouflage has been done right and applied onto one of my favourite bag designs of recent time. Thank you 3.1 Phillip Lim, for creating my dream bag this Fall Winter 2013... Combine the ultra fab unisex 31 Hour Bag with cool painted Camouflage print... it’s an instant no brainer MUST HAVE!!!! 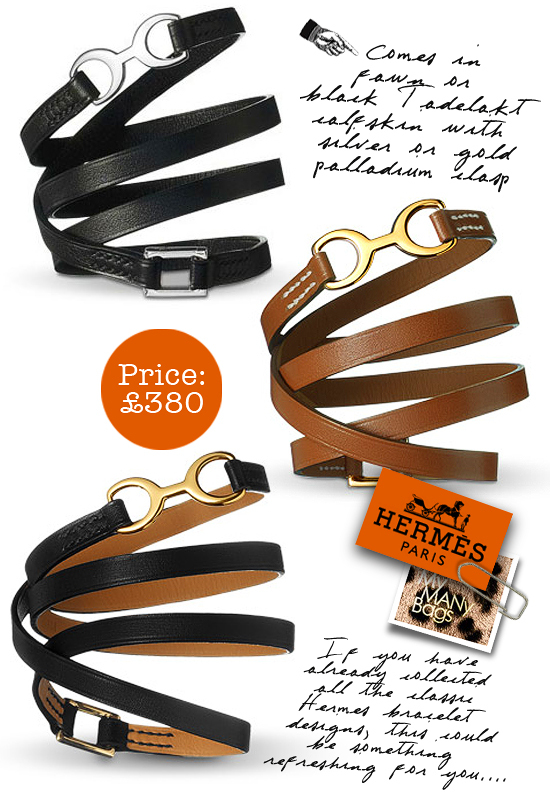 Love the leather and canvas mix in a man-friendly size. This is a true city bag ready for the modern fashion forward guy. Below: Also check out the new 31 Hour Back Pack... also available in camouflage canvas too! 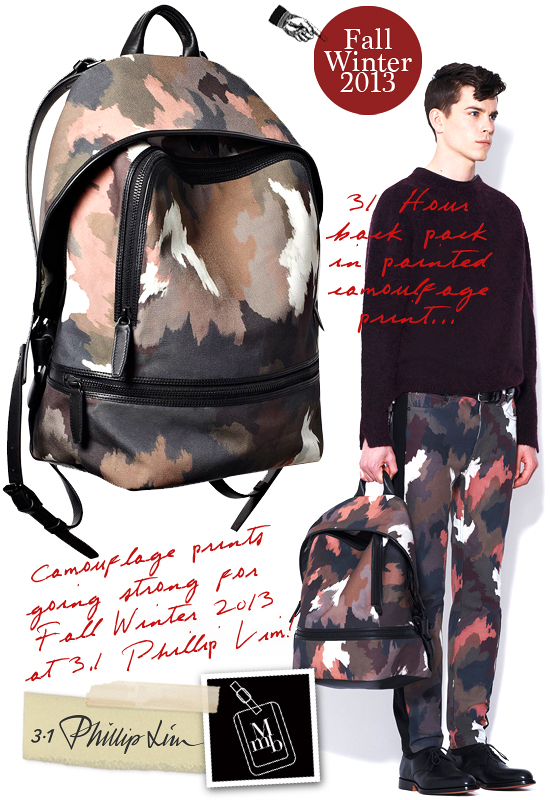 Click here for more pics of 3.1 Phillip Lim's 31 Hour Bag in FW2013 Painted Camouflage Print on my facebook fanpage. 'LIKE' my fanpage if you enjoy reading this post.